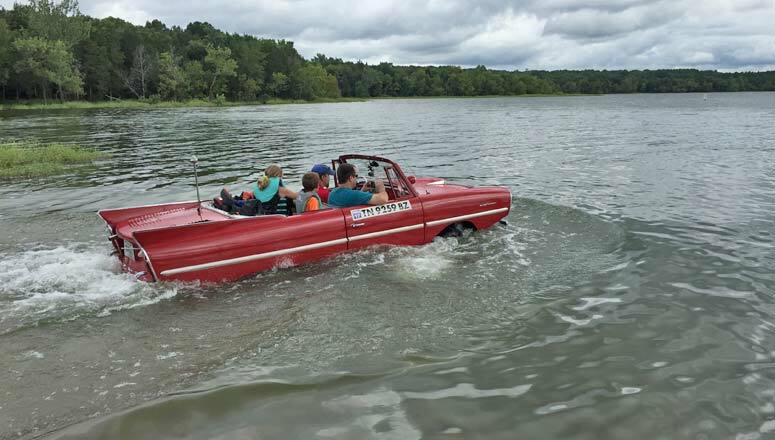 Museum Member Exclusive-- Amphicar Rides at Percy Priest Lake! Museum Members are invited to join us for this member's only event! 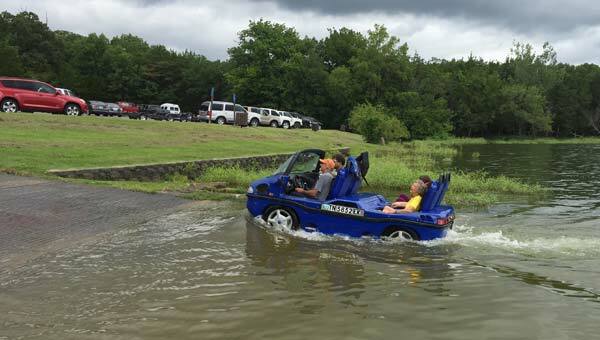 We'll meet at Percy Priest lake where members will have a chance to take a ride in our 1964 Amphicar! Registration is required for this event and there is a fee of $3 per member. Registration information will be sent to museum members via email in July. Want to become a museum member? Learn more about our member benefits!